Living a Fit and Full Life: Journey Through Scripture with David Jeremiah Morning and Evening Devotions! Journey Through Scripture with David Jeremiah Morning and Evening Devotions! Journey through scripture with David Jeremiah Morning and Evening Devotions! I've used many morning or evening devotions but never used a devotional that combined the two. 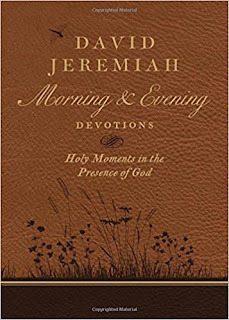 Combining both my morning and evening devotion time with this terrific David Jeremiah Morning and Evening Devotions is an awesome way to journey through scripture and grow closer to God. I absolutely love the layout of David Jeremiah Morning and Evening Devotions and found that coming to Gods word both in the morning and evening has helped me to develop an even closer relationship with God and enabled me to find peace and relaxation in the ever so chaotic world we live in. 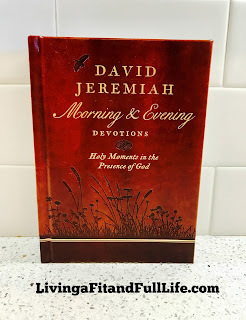 David Jeremiah Morning and Evening Devotions is the perfect way to grow and thrive in your spiritual walk with God and I highly recommend it! 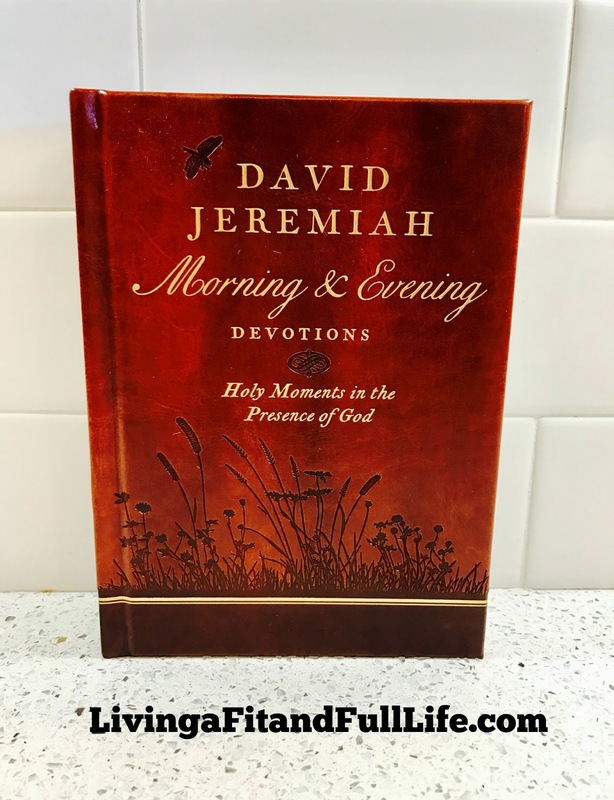 You can find David Jeremiah Morning and Evening Devotions: Holy Moments in the Presence of God on Amazon, Barnes and Noble and other bookstores.